Come one come all! Test your wits against one another in the most furious tournament of strength and magical prowess in the realm! 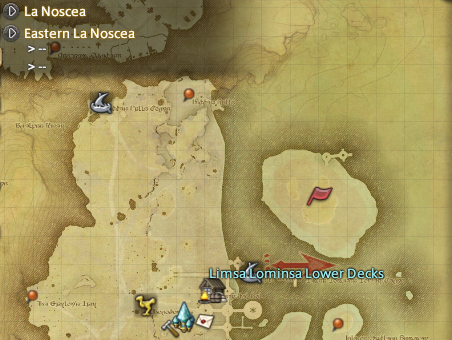 An island just off the coast off la noscea has been turned into a arena of proving for all those who wish it! Come to Costa del sol and gain passage to the island, and fight for the glory and prizes that await you! Not wanting to fight and just wanting to drink the night away whilst watching your close friends and compatriots sparring the night away? WE HAVE YOU! Total Battle Island has partnered with the ravens rose to bring you a stylish bar and cuisine to indulge in at the coastside bar whilst the tournament goes happens! The winner of this prestigious tournament and reigns its champion wins a whopping half a million in prize money! This is not the only reward to be gained from this however… on a monthly basis the tournament will receive special events with even larger and more varied prizes! From fighting over the water, to dodging pumpkins and snowballs… your balance and survival will be put on the line at these special monthly doses of seasonal mayhem! So come down to the coast and fight the night away each friday at 7pm EST, can YOU prevail? The poster would have a picture in the centre of a location, revealing a island just off the coast of costa del sol, and the docks at the mainland that you can use to get a boat over to the location.